High protein pasta made from chickpeas. 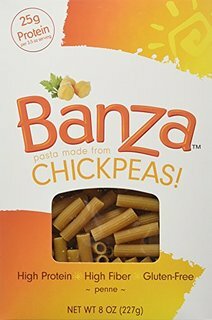 I have so much to tell you about Banza Pasta! I’ll begin by telling you that this pasta is made out of Chickpeas and that translates to low-carb, protein rich, gluten free, high in fiber, HEALTHY PASTA! You didnt think it was possible right? I know, me either. But it is. And it’s magical. So, it’s gotta taste horrible right? WRONG! It’s the most delicious pasta ever. I mean it. This pasta holds up to any sauce, hot or cold, creamy or light. It’s got a bite like al dente. It has such a depth of flavor and richness. 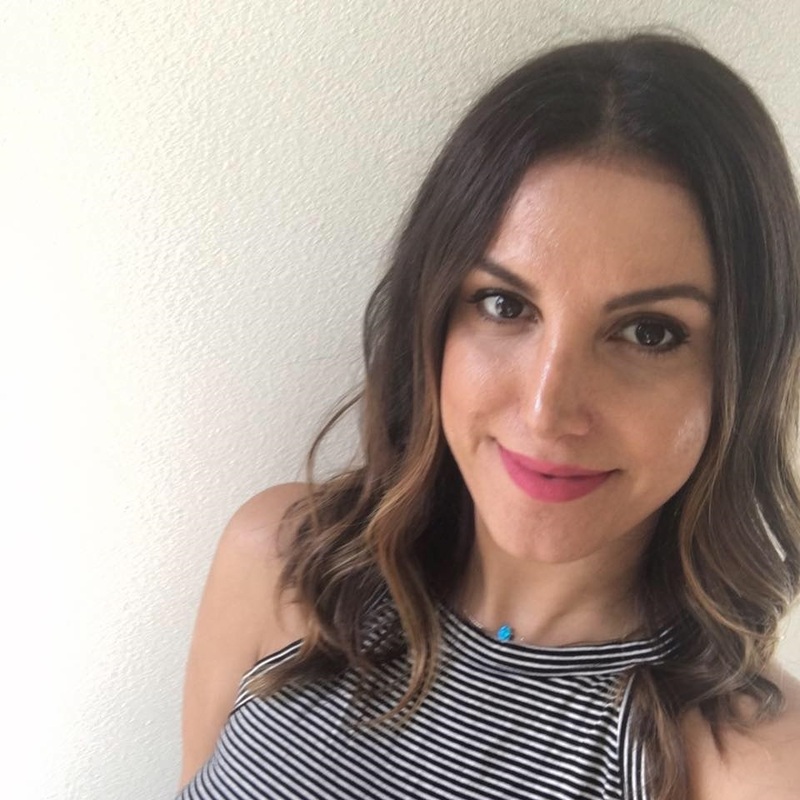 You’d never know you were doing something good for your body. Simply amazing. I can’t rave enough. They call it a Variety Case. $30 bucks for 6 Boxes. How could you possibly go wrong? Trust me, Order in Bulk! You will be so sad when you run out and I dont want you to be sad.